Upon successful completion of this programme students will be able to practice as a qualified Canine Behaviour Practitioner. If you require any help deciding if this is the course for you, please feel free to contact us. Payment secures your place on the course as participant numbers are limited. Please note this course only runs if we have sufficient enrolments. 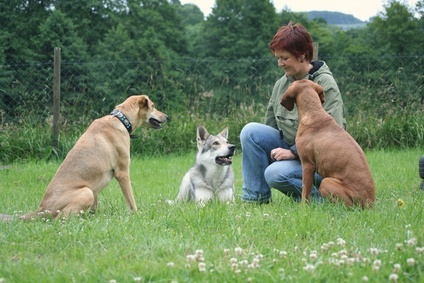 Do you want to work as a Canine Behaviour Practitioner? The canine education 2 year programme is designed as an Advanced Diploma for those who want to work with Dog Behaviour and Training as a Canine Behaviour Practitioner. We believe in offering students a range of career paths in order to achieve their goal. 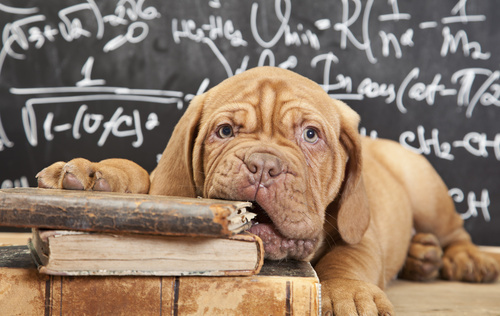 We offer distance learning courses and also a two-year study path to achieve the Advanced Diploma in Canine Behaviour Management and Practice (Level 6). 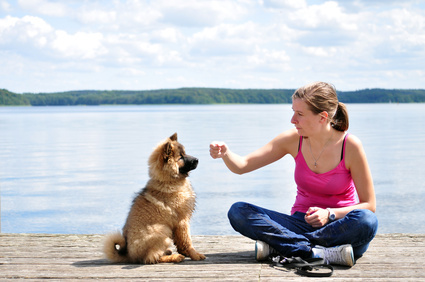 If you are seeking a career as a Canine Behaviour Practitioner, this is the course for you. We offer a two-year career path that is divided between weekends/home study and practical assessments. 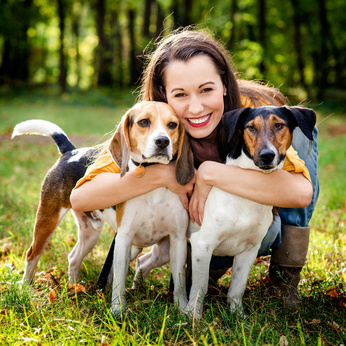 We believe it is essential that anyone wanting to work with dogs has the opportunity to undertake practical work as well as theoretical studies. Many people are seeking a career change but cannot attend college full-time. This course is ideal for you – you will need to attend a number of weekends throughout the year and have some deadlines for work but you will also be working on assignments at home, enabling you to fit study in with family and work commitments. The course has been created to provide in-depth practical skills for anyone wanting to embark on a new career and those looking to increase their current skill set. 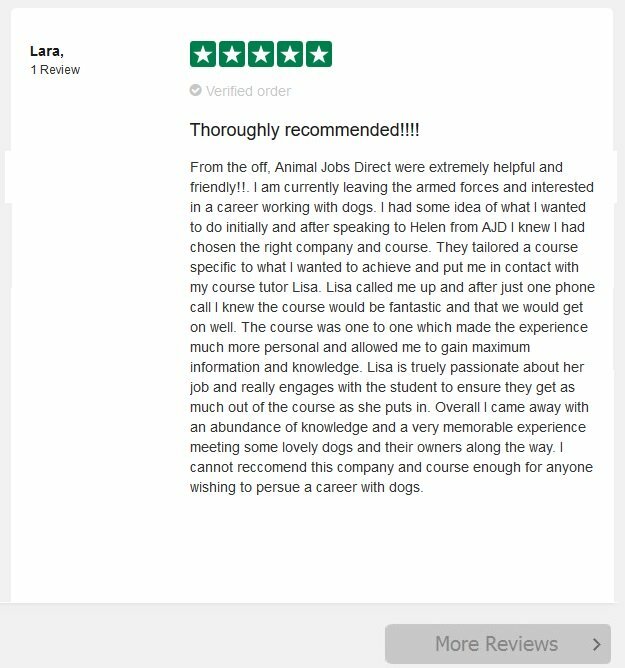 During the 2 years, you will undertake the Canine Behaviour Practitioner level 5 course and the Advanced Canine Behaviour Diploma Level 6 course. Upon successful completion of this programme students will be able to practice as a qualified Canine Behaviour Practitioner.